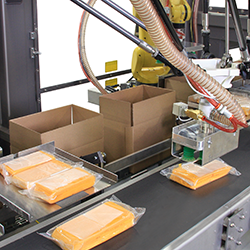 At 60 bags per minute, NextGen Series-based machines are 33 percent faster than last generation offerings. The NextGen moves beyond intermittent motion to a continuous motion servo and upgraded its PLC platform to achieve speed increases. 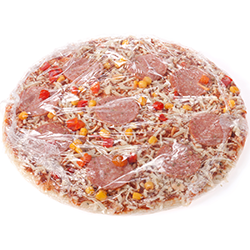 Customers care about sealing quality and fast changeover. The Rennco design team simplified sealing bar design, lowered the number of parts, and reduced adjustments in a complete revamp, which achieved a significant increase in changeover speed and sealing quality. The NextGen series sealing system will not only be offered on new machines, but also as a retrofit for existing machines. 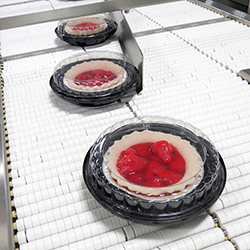 A larger and easier to use HMI will be packed with operational and maintenance information. The HMI identifies the exact machine settings for key mechanical adjustments and operators simply dial in those setting. NextGen series changeovers are accomplished in less than five minutes. The rugged frame has been lowered, compared to previous models, to make the new series machines easier to operate and maintain. 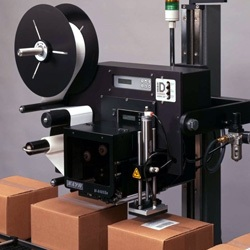 Drive mechanisms have been located toward the back of the machine for better access to film and the product zone. Loading the film closer to floor level minimizes lifting. The new servo trim windup system has been updated for greater reliability and control through the HMI. 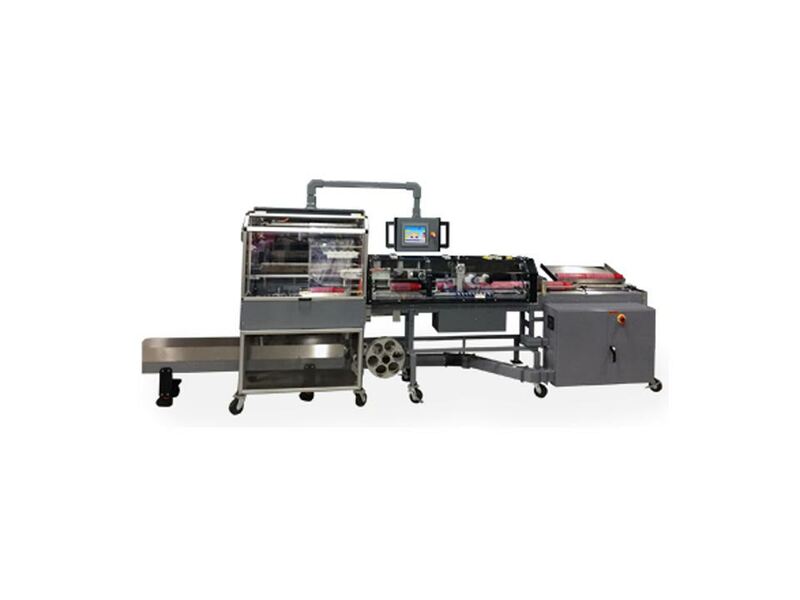 NextGen series machines are manufactured in the US. Replacement parts are readily available and technical support is a phone call away.